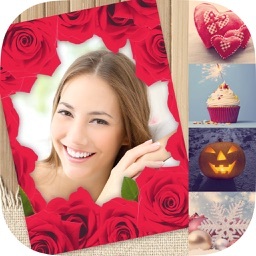 THANKSGIVING FRAMES Lovely Turkey day family frames with beautiful flowers, hearts, trees and leaves representing autumn, holiday season and thanksgiving day. 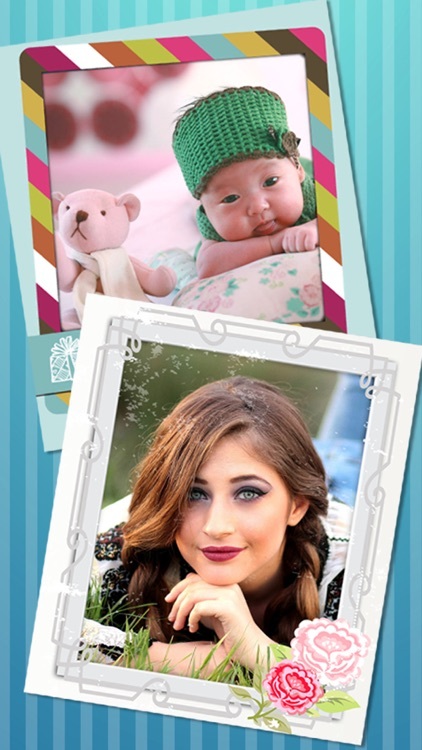 We offer a large collection of photo templates to frame the pictures of your feast with your family or friends. NEW YEAR FRAMES A fun and friendly way to congratulate and celebrate Christmas Eve, Christmas, New Year's Eve and New Year or Epiphany. 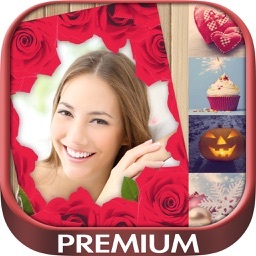 LOVE FRAMES We offer a large collection of love photo frames to decorate your wedding or honeymoon pictures and surprise your princess or girlfriend or boyfriend with those photos of your hugs and kisses on her birthday, anniversary or February the fourteenth Valentine's Day. 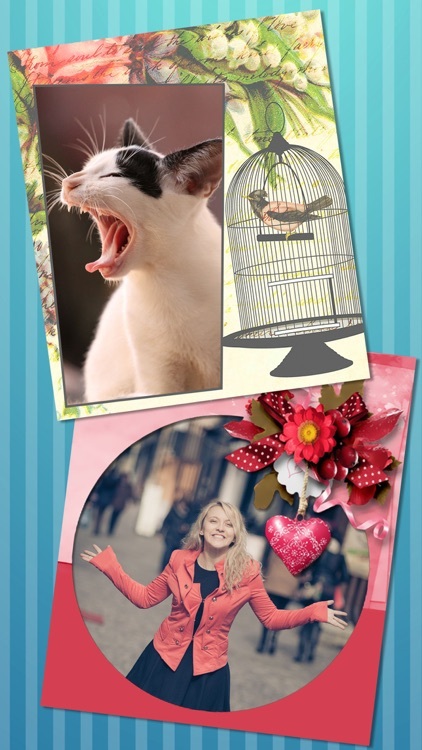 EASTER FRAMES Decorate your pics with beautiful Easter frames images and collages of bunnies, rabbits, chocolates eggs or flowers! 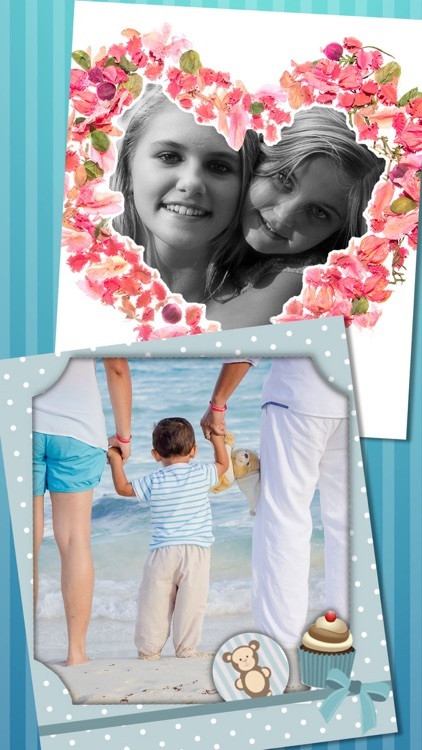 You can edit images and frame your special moments and save them forever with this Easter Raster photo editor. 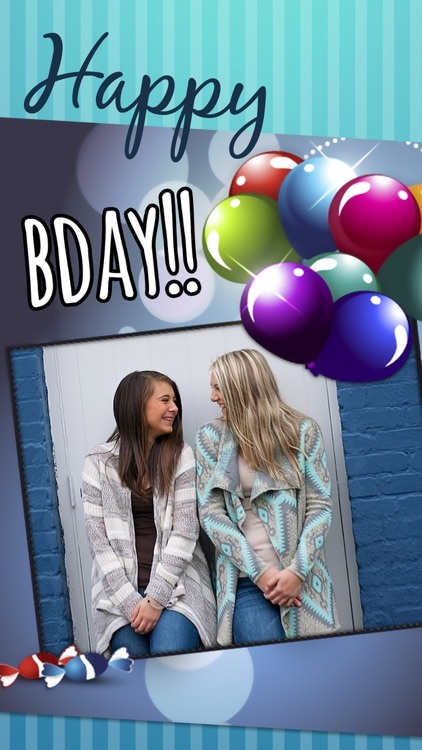 BIRTHDAY FRAMES Happy birthday and create beautiful postcards and greeting cards. Congratulate and celebrate this special day with these emotional phrases and romantic messages on your frames. 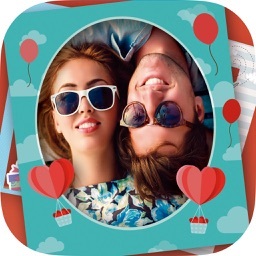 VINTAGE FRAMES This collection of Vintage frames will allow you to create great photo albums with new amazing vintage photo and picture frames filters. If you liked the app, please rate and comment. You can download a version without ads.